*This is a post sponsored by J M Smucker Company for Smucker’s Snackation. These opinions are all my own. For more information see my disclosure policy. Every summer we like to do something fun whether it’s going to Indiana where we have family, going to Busch Gardens, or just going to the rec center. But this summer we just decided to do something small. We thought about what to do. Since we live in the resort city of Virginia Beach and go to the beach pretty much every other weekend, we decided to do something different. And of course, it has to be the Smucker’s squeeze kind! Next, we needed a place to go, a park! Not just any park, Mt. Trashmore. Never heard of it? What is it? It’s actually a big hill made out of trash. Sounds weird, huh? Yeah, but you would never know looking at it. It’s covered with grass and you don’t see anything underneath. 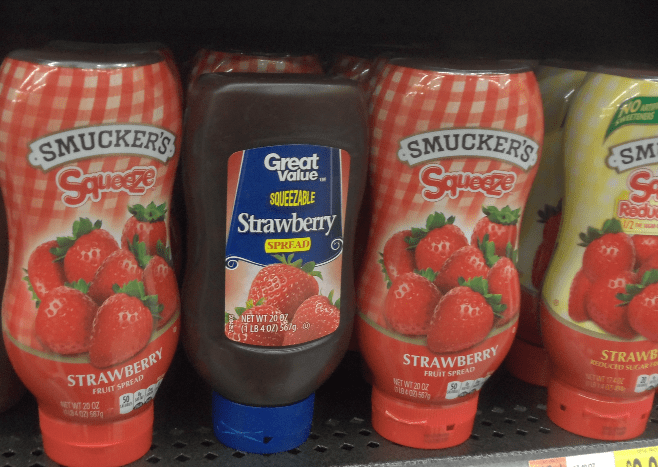 Back to the jelly, I prefer Smucker’s, I love that they have a reduced fat one, perfect for my diet. We always get it from Wal-Mart, because one we always shop there and two because that’s where we can find both of them, regular and reduced fat.